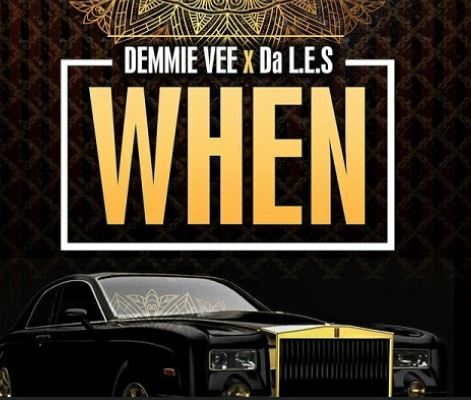 Demmie Vee – When ft. Da L.E.S. Flyboy inc artist, Demmie Vee comes through with a new number titled “When”. He teams up with prolific South-African rapper, Da L.E.S as they make an incredible hip tune that gives us an amazing vibe. The song was produced by Fenesse, mixed and mastered by DJ D Double D. Get the brand new tune below and enjoy.